Your fencing can go a long way toward making or breaking the overall look of your Cape Cod home, and to be sure it makes your home look its best, you need to keep your fencing looking its best. Perhaps the quickest, most effective way of keeping your fence in that quality of condition is to get a professional fence cleaning. Because it remains exposed to the sun and rain and other such elements, your fencing will inevitably develop some unsightly -- not to mention UNHEALTHY -- growths. These growths can include mold and algae, which can lead to some health issues for you and your loved ones. 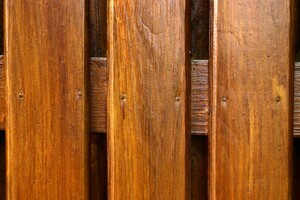 This is perhaps the most important way that a fence cleaning will benefit you. It will remove these harmful growths in no time at all, helping to make a more healthy home life for you and your loved ones. If you see any harmful growths on your fencing, you need to call for a professional fence cleaning today. That mold and other such growths can harm more than just you. They can also do a pretty bad number on your fencing itself. Over time, they can weaken and damage it, and if left unaddressed, this gradual damage can significantly decrease your fencing’s lifespan. Your fencing is more than just important for you: It is also quite costly. So, you should fully expect to get the most possible use out of it. To ensure that your fencing gives you plenty of years’ worth of use, keep it in the best possible shape with routine cleanings. Do you think you’re going to want to sell your Cape Cod home at some point down the road? If so, you’re going to need to maintain two important qualities: your curb appeal and (of course) your property value. Sadly, both of those qualities are going to take a big hit if your fencing were to be dirty and unsightly. Happily, you can get those qualities back right away with a professional fence cleaning. This service will knock away even years of nasty buildup from your fencing, getting it to look like new once more and helping you to get your home sold when you’re ready to. How do you like the sound of all these fence-cleaning benefits? Like them enough to get a professional cleaning yourself? 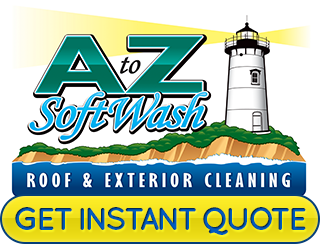 Then don’t hesitate: Call A to Z Softwash. We’ll provide high-quality work and guaranteed results so you can enjoy all of these great benefits! 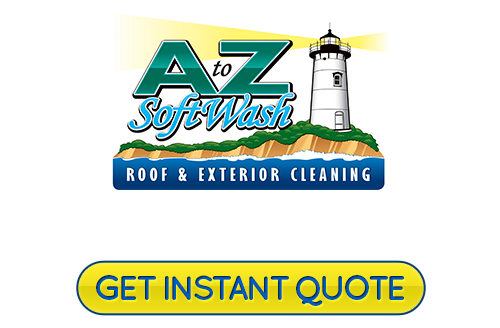 If you are looking professional pressure washing or roof cleaning in Cape Cod, MA, please call 508-209-7795 or complete our online request form.